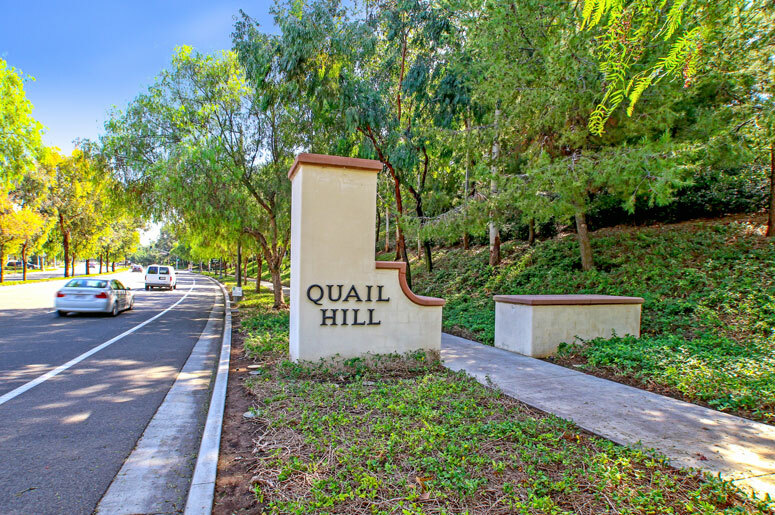 Casalon is a home track within Quail Hill Village built by John Laing Homes. This home tract is comprised of approximately 200 attached three to four bedroom floor plans tarting from 1,552 square feet to the largest four bedrooms floor plan with 1,825 square feet of living space. Amenities include parks, swimming pools, tennis courts, cabana, picnic areas and playgrounds for kids and parents to play and have fun. Managed By Action Property Management located at 2603 Main Street, Suite 500 Irvine, California 92614. Their contact number is 949-450-0202. Accessibility is great with short driving distance to 405 freeway, shops, restaurants and variety of services such as medical offices and many more retail stores offering residences services and needs.